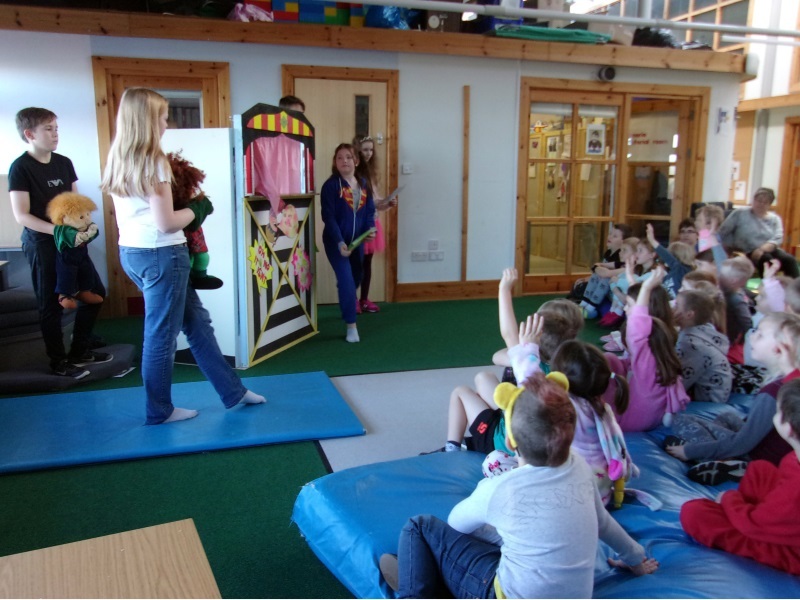 This week is Anti Bullying Week – and the Secondary students have been delivering the Anti Bullying message through the medium of puppet theatre! The S2 class wrote their own script and performed to the Primary students then took questions on bullying. This week, we also set up Anti Bullying Buddies in Primary and started the process of making our own Buddy Bench. 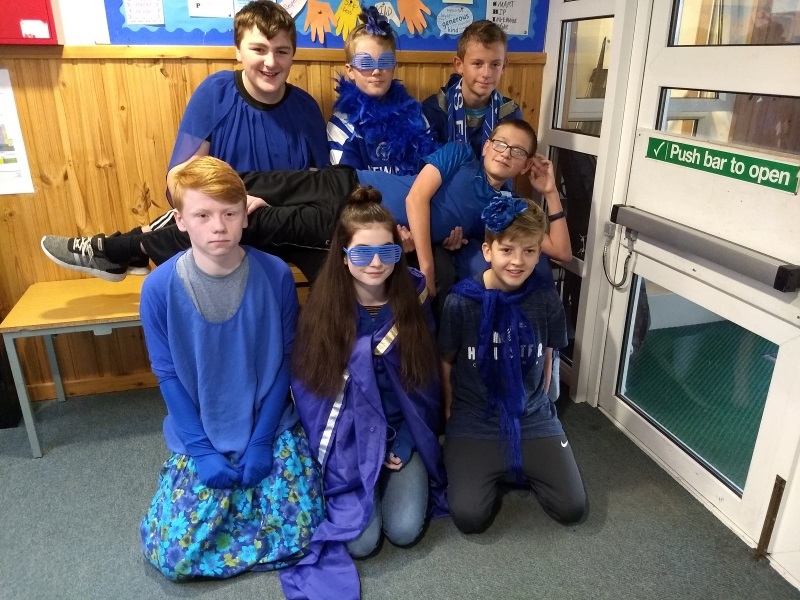 We also took part in Wear Something Blue to highlight bullying and what we can do to prevent it and report it. Winners @ The Shetland Environmental Awards!